We are looking to purchase a new sofa for our family room. My husband refuses to have anything but a leather sofa. I really want the room to feel like we took the time to decorate it. I have hit a wall on how to make a leather sofa look stylish. Help!!! No worries!!! 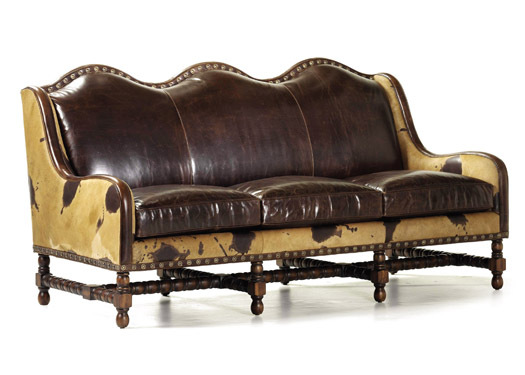 Leather furniture does not have to be boring. 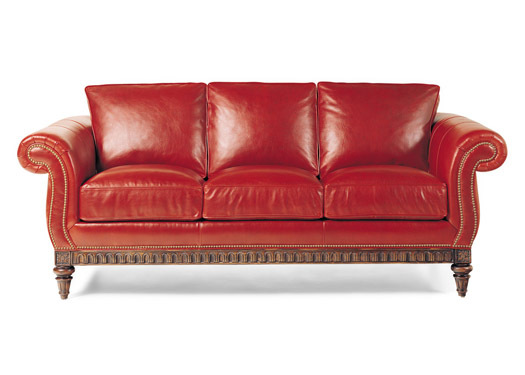 In fact, you can find some of the swankiest & stylish furniture pieces crafted from leather. 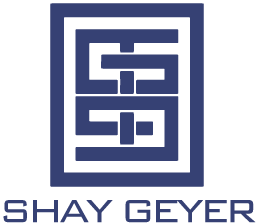 It’s also four times more durable than most fabrics. Your family room can & will look stylish. There are a million different options other than just buying a brown leather sofa. It’s all in knowing your options & how you put it together. Take a look at few of these super stylish options for leather seating. 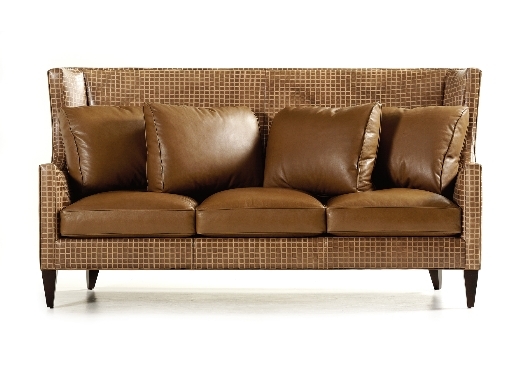 This sofa features a hair on hide and leather combination. What a statement piece! 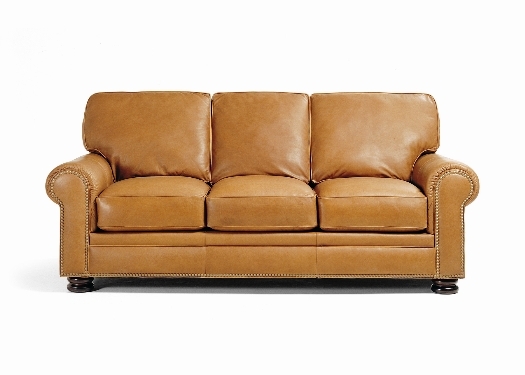 I love the straight lines & the tall back of this tone on tone leather sofa. The pattern on the leather on the outside of the frame is to die for! Hello gorgeous! Red plush coushions & a carved wood frame ~ yes please! I am green with envy! So much style & the perfect shade of jade make this a real showstopper! Perfect for the more transitional or contemporary home. Love the mustard gold color on this sofa. The cushions are so plush, inviting, & comfy. Nail head trim adds a nice decorative touch.